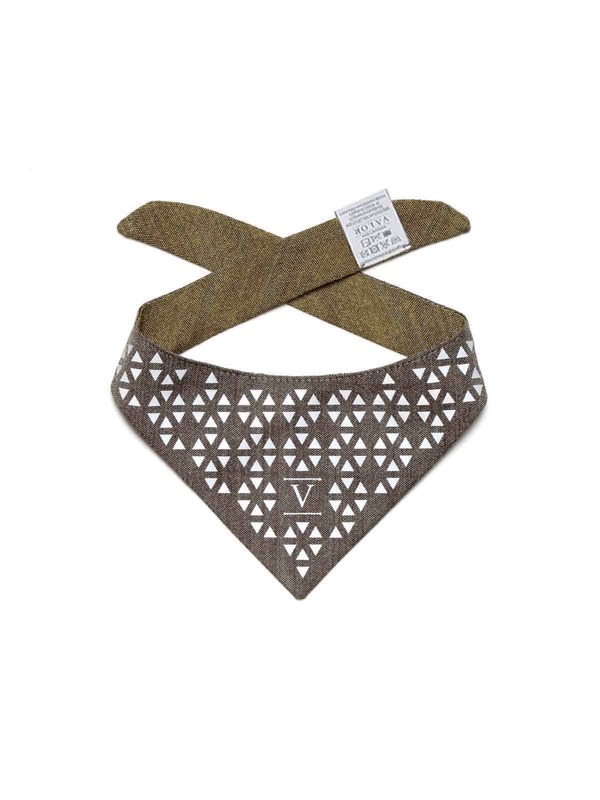 This two-tone bandana, made from hand-woven pure silk and natural colouring, features a technological, greatly reflective pattern in a geometrical look. When you walk your dog in twilight or darkness, he will be visible from afar e.g. in the flare of a car's head lights. This way, the bandana does not only offer optimal protection, but is also uniquely soft, comfortable to wear and easy to handle. 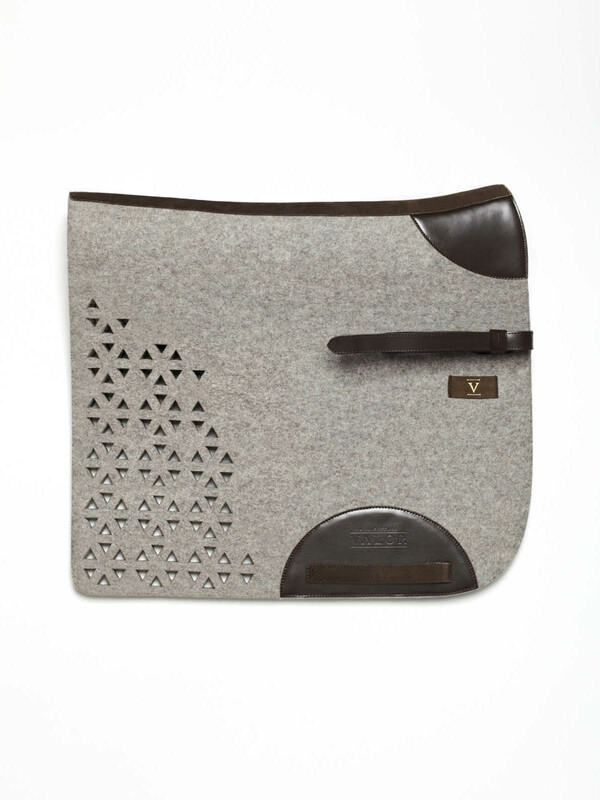 The graphic design was made to complement the saddle pad TRAMIN. 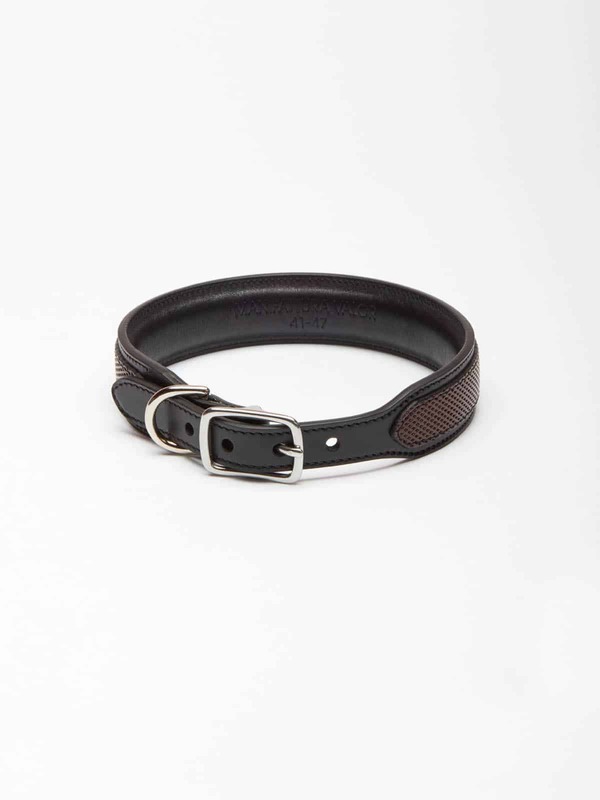 When you walk your dog in twilight or darkness, he will be visible from afar e.g. in the flare of a car’s head lights. This way, the bandana does not only offer optimal protection, but is also uniquely soft, comfortable to wear and easy to handle.